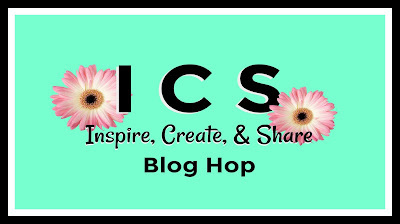 Welcome to our Inspire, Create, & Share Blog Hop! 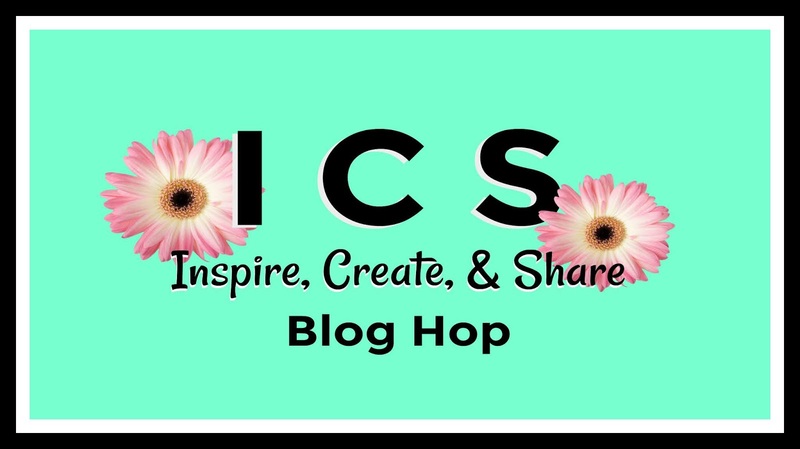 Our Blog Hop shares creativity with you on the first Wednesday of each month. Tonight we are introducing the new 2018-2020 In Colors. Each project we share will feature these colors. We hope you are inspired to create as we share our designs tonight! 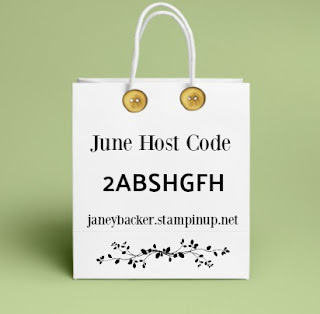 Our Abstract Impressions stamps is gorgeous and I had such fun using our new In Colors. I stamped off once to make the Lovely Lipstick and Grapefruit Grove flowers. The ink tone became soft and muted with this technique. 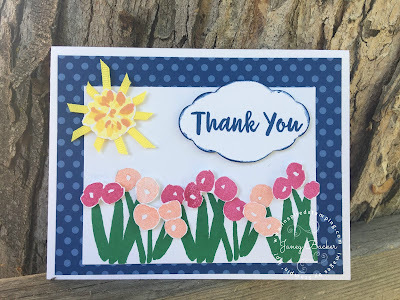 I used one of the two-step flower stamps to make the sunshine and layered Pineapple Punch with Grapefruit Grove. Layers of Pineapple Punch ribbon make for whimsical sun rays behind the flower sunshine. Our Pretty Label Punch looks great as a puffy cloud in the sky to deliver the "Thank You" sentiment. I gently tapped/rubbed the edges of the Pretty Label into the sides of my Blueberry Bushel ink pad to add color to my cloud. I think you will enjoy the potential of this stamp set, it can be fun and whimsical or sophisticated and elegant. Product details are at the end of this post. Melissa's design is next in our hop. 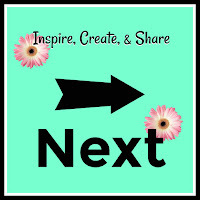 Just click on the Next button below to hop on over to her blog and be inspired by her creative In Color project! Join Paper Pumpkin now to experience our super cool Broadway Bound suite! This is an exclusive opportunity to play with new product and get it as a Paper Pumpkin project! Click on the banner image above to get your subscription started now! June 10th is usually the last day to subscribe, but if subscriptions spike then it is possible to sell out before the deadline. Don't wait!